For over 27 years Byron Patrick Burke has been hard at work each day serving Sydneysiders. 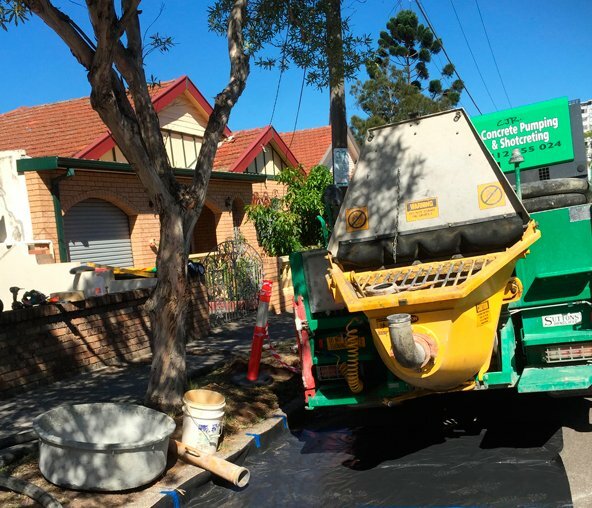 Today, Byron and his team at Canon Constructions are at the frontline of Sydney home construction. Each day building quality contemporary homes that are beautiful and affordable. For years Canon Constructions was the best kept secret in Sydney home building. For years the team has quietly built a great reputation for outstanding home construction, day by day, and brick by brick. 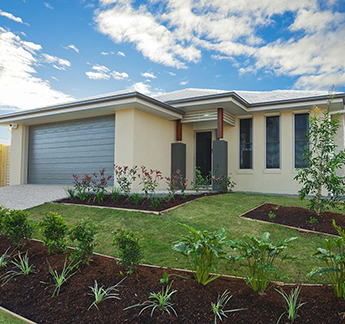 Today Canon Constructions is recognised as a leader in Sydney home building. 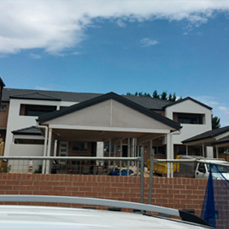 Canon Constructions is simple: build homes our clients love and their neighbours envy! The Canon Construction team believe construction of a home is not finished until a client is delighted, and are proud to build homes that meet the needs of every Sydney sider.